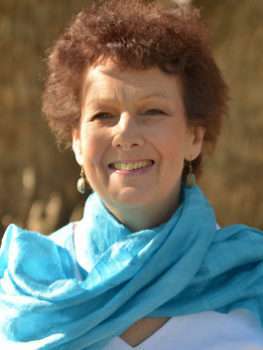 Jeanne Prosser is a wellness practitioner living in Perth, Western Australia with her husband. She has been practicing Numerology and Astrology for almost 30 years. 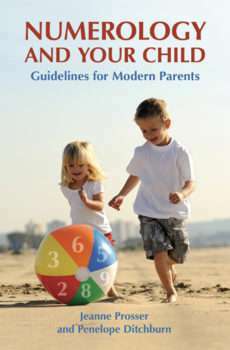 Jeanne has four children and ten grandchildren prompting her fascination with children’s Numerology and the new generation of children incarnating at this time.